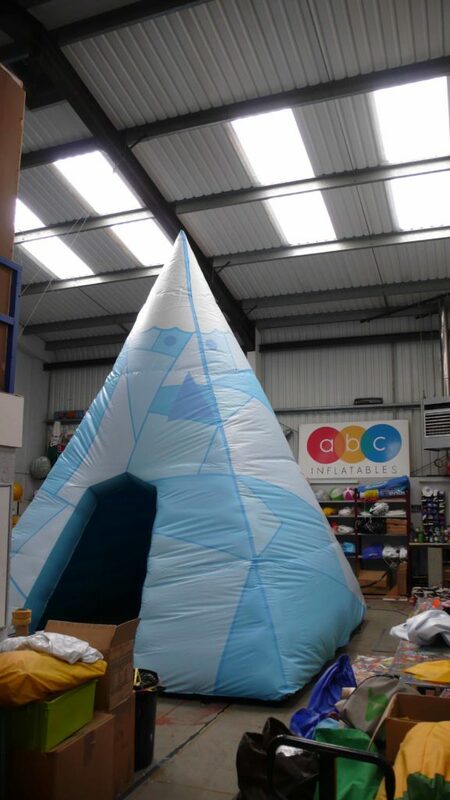 News Creative Custom Inflatables - a Giant Wall and an Ice Mountain! September was a busy month here at ABC Inflatables. Busy and BIG, with two huge custom inflatables for different clients. Both inflatables were incredibly imaginative and, because of their size, both demanded a lot of workshop space to build them. It was an enjoyable challenge for us to use some ABC creative magic to bring each customers’ vision to life. 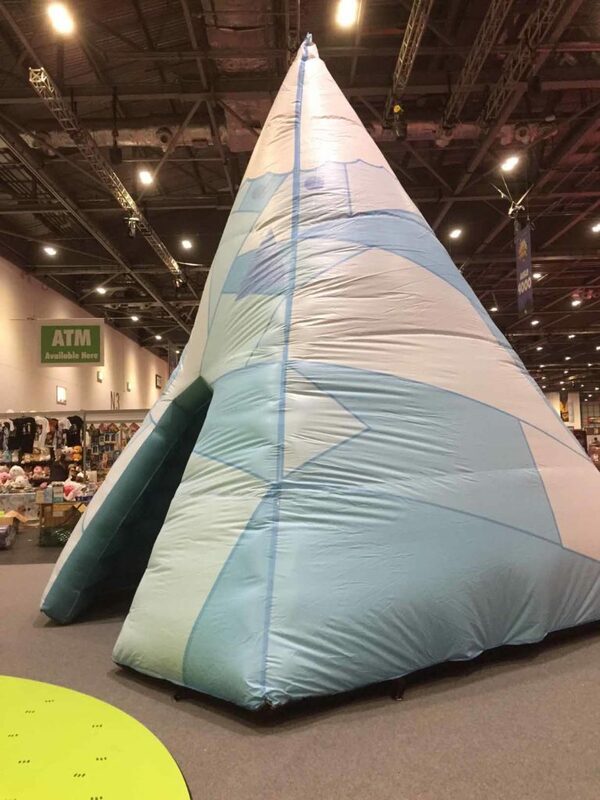 Firstly, we made a giant cold air-filled inflatable ‘Ice Mountain’ for a convention at Excel. MCM London Comic Con is the UK’s biggest celebration of modern pop culture with more than 131,000 visitors. This popular annual event attracts fans of film, sci-fi, gaming, anime, manga, online video, comic books and cosplay. The crowds descend for a three-day extravaganza with all the the big movie studios present and attendant celebrities. Our other huge September project was to make a giant inflatable ‘wall’ to go in front of a building in London. The fashion label Lazy Oaf decided to celebrate their fifteenth birthday by launching a pop-up exhibition at Shoreditch’s Protein Studios. They kicked off the exhibition with a private view party and they wanted to be sure to make a big impact. Lazy Oaf design clothing and accessories that feature bold colours and graphic prints. 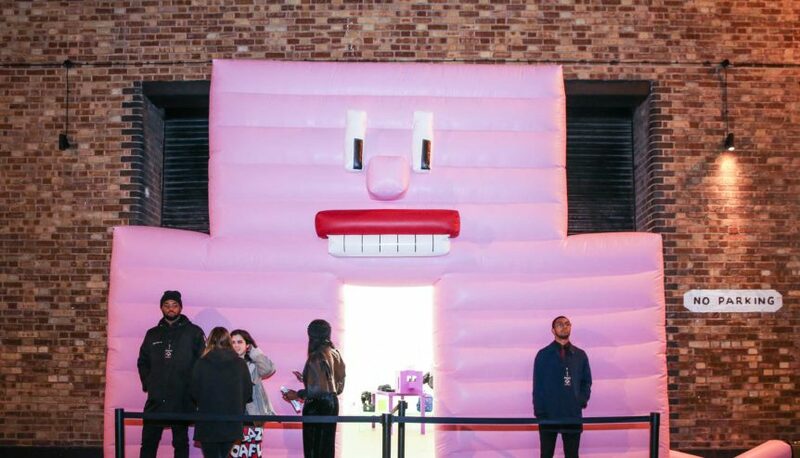 In keeping with their weird and wonderful aesthetic, they wanted guests to enter the party through the mouth of a huge inflatable pink head-shaped wall! What an unforgettable entrance! 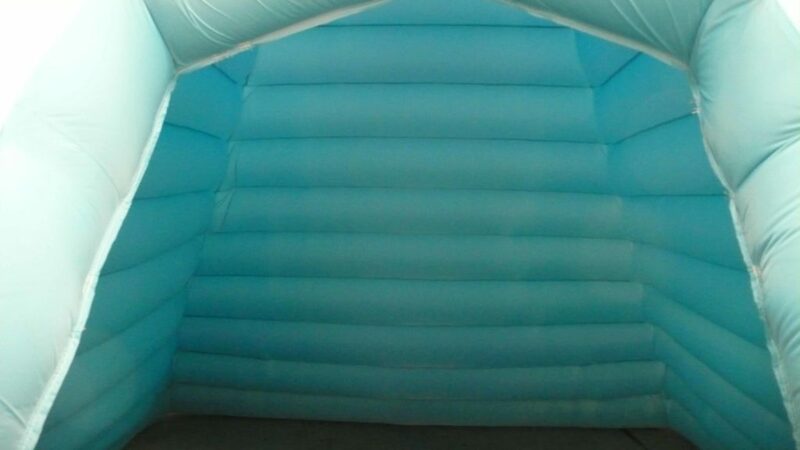 Their innovative idea for one of our giant custom inflatables took some doing. We only had two weeks from their first enquiry to installation so the lead times were very tight. With a stupendous effort by everyone involved, including Tim, we did it and it proved a huge hit with passers-by and on social media! If you have a fantastic idea for a custom inflatable, you can email us or give us a ring on 01295 278600. Let us create something exceptional for your party or event that will get all your guests and visitors talking!